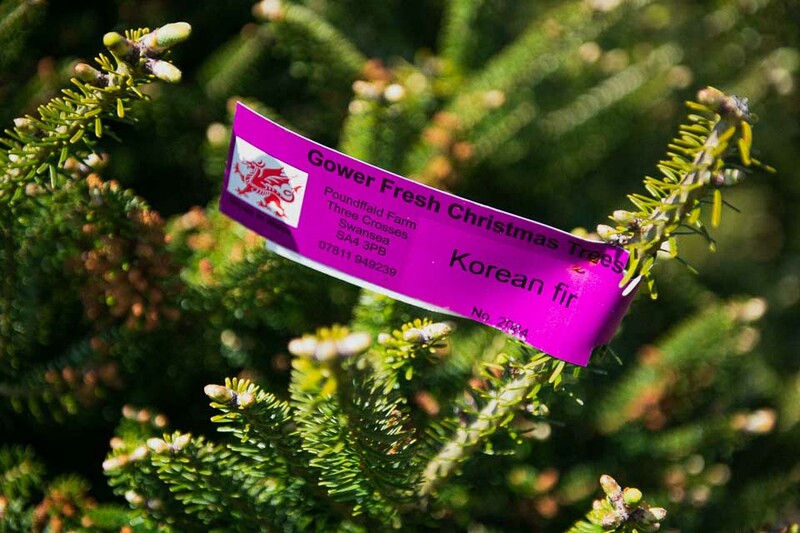 At Gower Fresh Christmas Trees we pride ourselves in producing and providing to our customers the freshest, greenest and healthiest Christmas Trees in our vicinity. From day one, as a seed we nurture our trees over ten years, pruning, weeding, fertilising and doing all that we can to ensure that the tree that you have chosen is in your home as soon after felling as possible as opposed to many trees which are cut far afield in Europe and do not last over the festive period. on the 8th November 2018. Chose from the most popular trees in Britain today. Our staff will advise you and help you get the tree you need, whether for indoors or outdoors use, bushy or narrow, we will help you..
Stop by our shop and choose from our extensive range of beautiful Christmas lights, wreaths and decoration, tree stands, cuddly toys and more. And grab a cup of tee or coffee. Roam around the farm, choose your tree, feed the reindeer, visit the grotto and meet Santa, grab a drink and food. Bring your whole family and experience Christmas like never before. 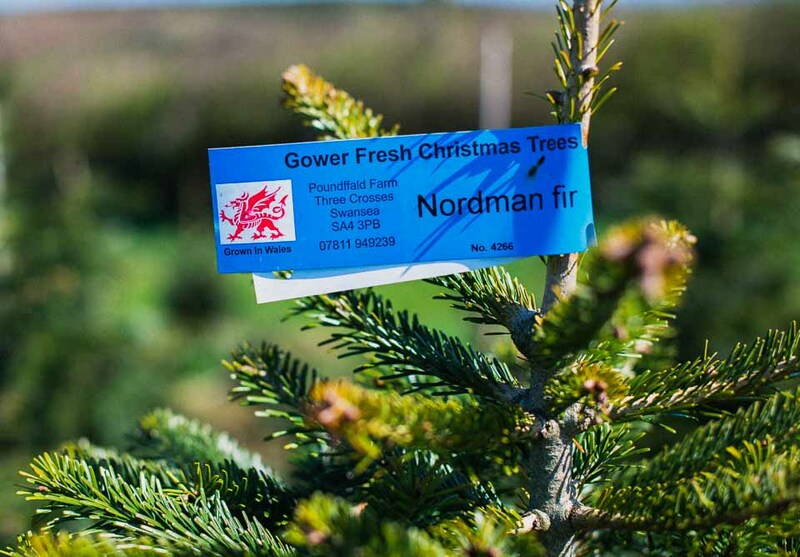 At Gower Fresh Christmas Trees you have a number of choices when picking your tree. 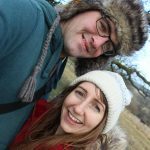 You and your family can wander our plantations and pick your very own tree to be cut or you can view a huge selection of freshly cut trees in our barns and we also have a large variety of potted trees. Select your tree in one of our fields and a member of our team will then fell the tree for you. All of the trees growing in our fields are labelled with their individual cost. Please remember if coming to pick your own tree please bring your wellies and suitable clothing, as we cannot guarantee the weather. 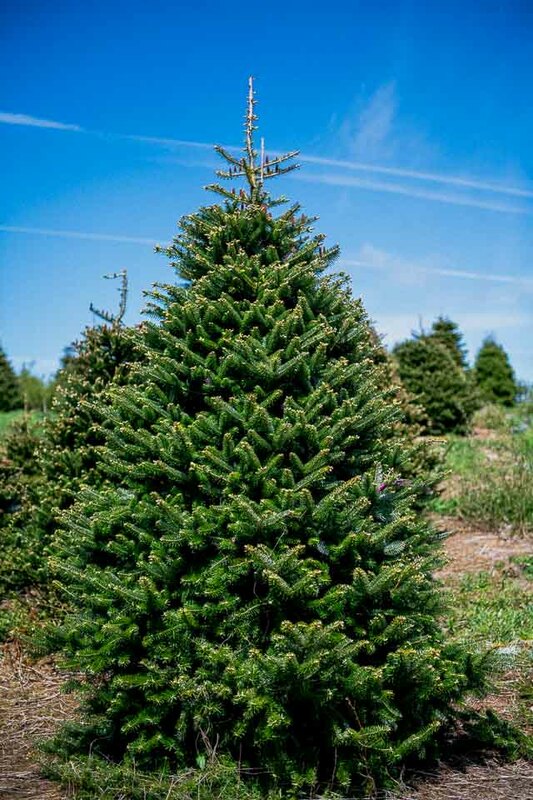 Choose a pre-cut tree from our indoor barn. All of our display trees are cut daily to ensure freshness and all trees are individually priced. Choose from our Range of Trees. 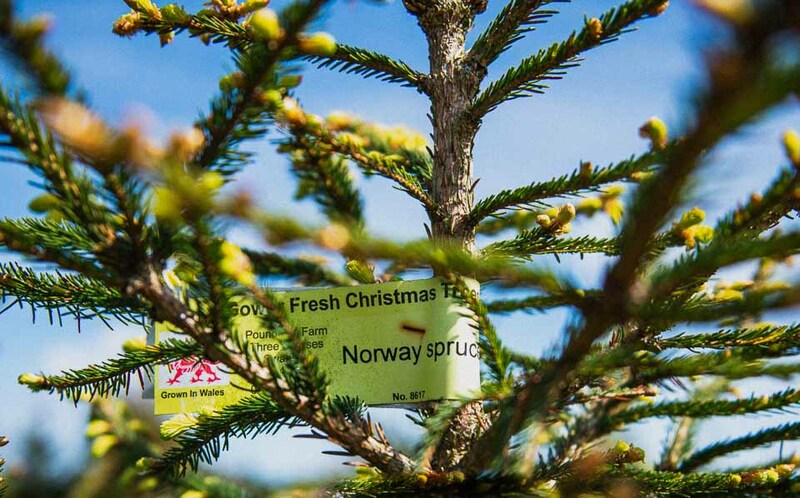 We grow a variety of trees, some of which are among the most popular Christmas trees for the UK home. Plenty for you to choose from depending on what you are looking for. 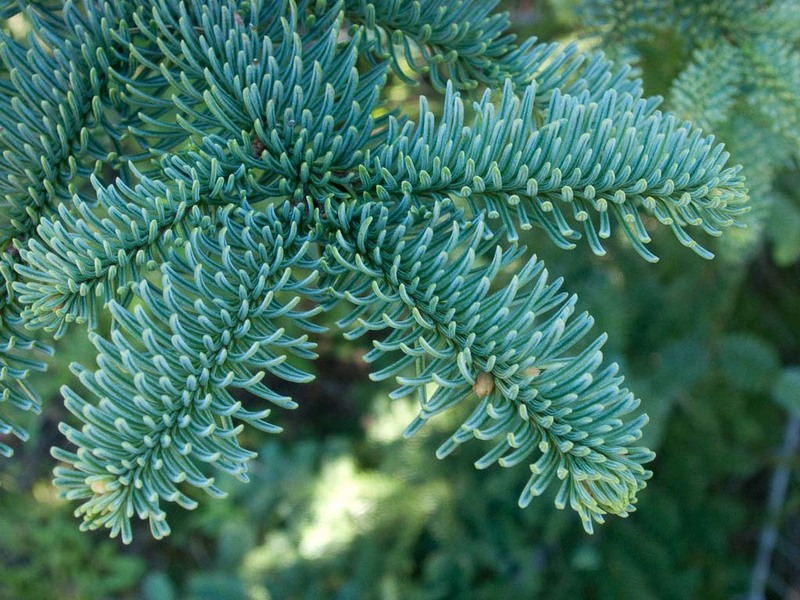 There are many factors that come into play when choosing a tree. Would your tree be kept inside or displayed outside, what kind of shape best suits you, what is the maximum hieght and width you can allow for, and also there are factors like the colour, needles, smell, lifespan, etc. If you find it hard to choose, our specialist on site would gladly help you and advise you on what is best for you. Click on each tree type bellow to learn more about each tree and find out prices, size and availability. 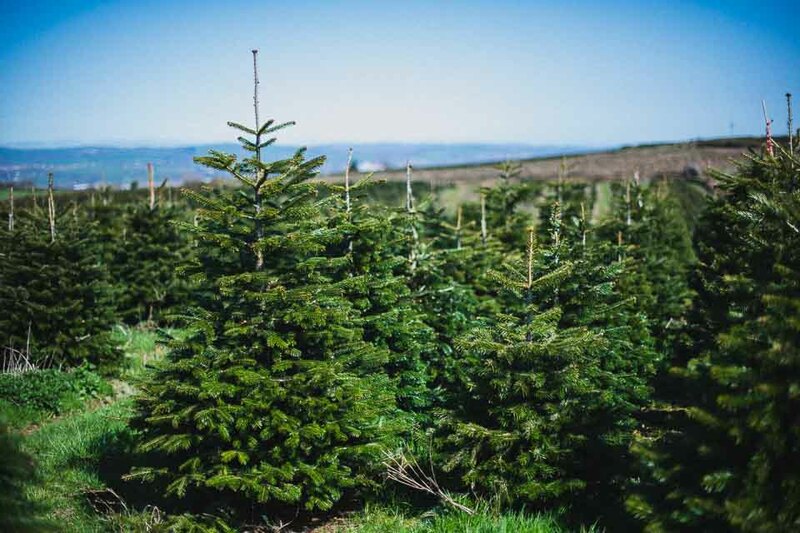 We supply wholesale trees in all varieties and sizes, please enquire via email info@gowerfreshchristmastrees.co.uk for prices or contact Rob at rob@gowerfreshchristmastrees.co.uk or you are welcome to call to the farm to view trees and discuss terms. We do deliver wholesale trees at a cost which can be supplied loose or palleted. The Christmas tree is the focal point of the season and no office or building is festive without a proper large tree. We pride ourselves in supplying and growing trees up to 20ft. They are ideal for towns centres , communities, churches , schools, restaurants and businesses, etc. We can supply, deliver and collect. We also advise on and supply a wide range of stands to secure your tree. You can get your desired size, quickly and without any hassle to you, we take care of it. We deliver within the whole of South Wales, delivery charges apply. Please do not purchase your tree too early, wait until December. We grow over 500,000 trees, so we will never run out. Remember, trees are very similar to cut flowers and need to be looked after, kept away from heat and watered regularly. When looked after correctly you will have a beautiful Christmas Tree throughout the whole Festive period. We advise you to use a good water holding stand to put the tree in. In our shop we offer an excellent range of water retaining stands which your tree will need, they are also very easy to use. If you want to pick your own tree, please, wear suitable clothes and footwear as we will be taking you into fields. All trees are netted before you leave and a member of the team will be happy to assist you with securing your tree in your car. We have yet to fail loading any trees to any car. We can also deliver the tree for you. Be aware that there might be a day or two delay. Delivery charges apply and vary depending on post code. 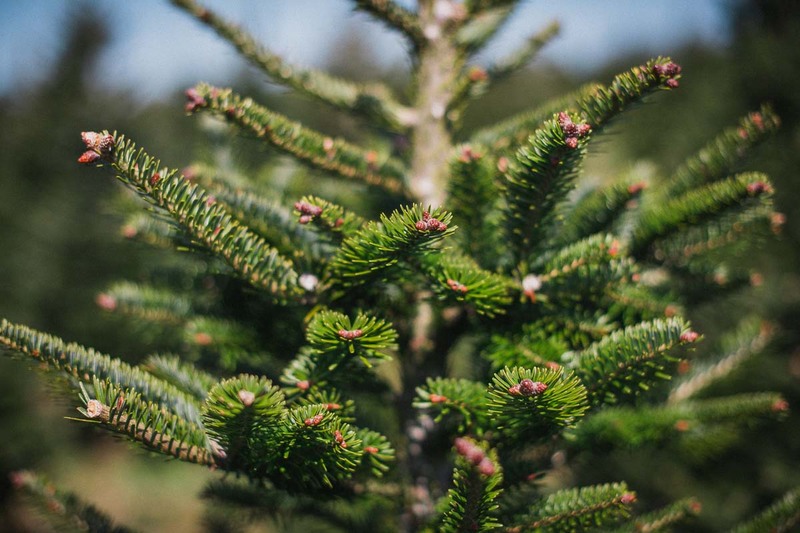 All Christmas Trees range in price from £4.00 to £8.00 per foot depending on variety and quality and whilst we mainly grow trees in our fields, we also have a range of potted Christmas Trees. Below is a rough price/size guide for our premium quality trees. We also have lower grade, more interesting and cheaper trees that also need a home on Christmas. Visited this place today having been the last two . Credit given to all that work in this place, physically demanding jobs they undertake and you could see they had not stopped all day! All staff were polite, happy and helpful. If only all places were like that! Great selection of trees and a great santas grotto and winter wonderland to experience! A place worth visiting. Well done! First time buying a real tree last year, had a lovely time picking my own tree to be cut the same day.Picked it in November and lasted until first week of January. Very helpful and a great range of trees. Can’t wait to buy this years tree there in a few weeks. Christmas trees were amazing I wish I could have had more than 1 there are so many to choose from. Men in farm are all very helpful and it’s well set up. Reindeer are a great attraction our little ones were landed!! We will defiantly come back no need to travel far when this is so good. Well done and thank you, it obviously takes a lot of work and care. This place just keeps getting better every year. 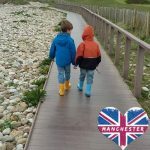 We’ve been taking our grandchildren here for a few years now and there’s something new every time to see. The staff are always pleasant and everything is well organised, we had to reorganise our time slot due to illness but the staff couldn’t have been more helpful. Good value and no high pressure to buy more although the shop is nice. 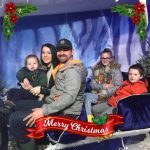 Visited on Sunday and had a lovely time with the family picking our tree but most importantly they were so accommodating with my little boy who has additional needs who couldn’t wait in the ques for the grotto like we did last year so the elves gave us a choice to go through to see santa straight away to see santa first or see the wonderland first then skip the que later which was lovely made the day even more smoother for us so thanks again can’t wait for next year to visit again!